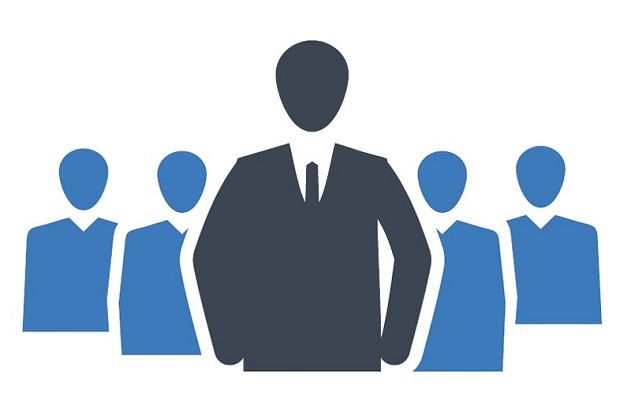 In order to broaden our knowledge and understanding beyond the scope of the manufacturing industry, Foresight Industries has established a selected number of subsidiaries to serve as its special purpose vehicles in the pharmaceutical trading, healthcare service and food & beverage (F&B) industries respectively. 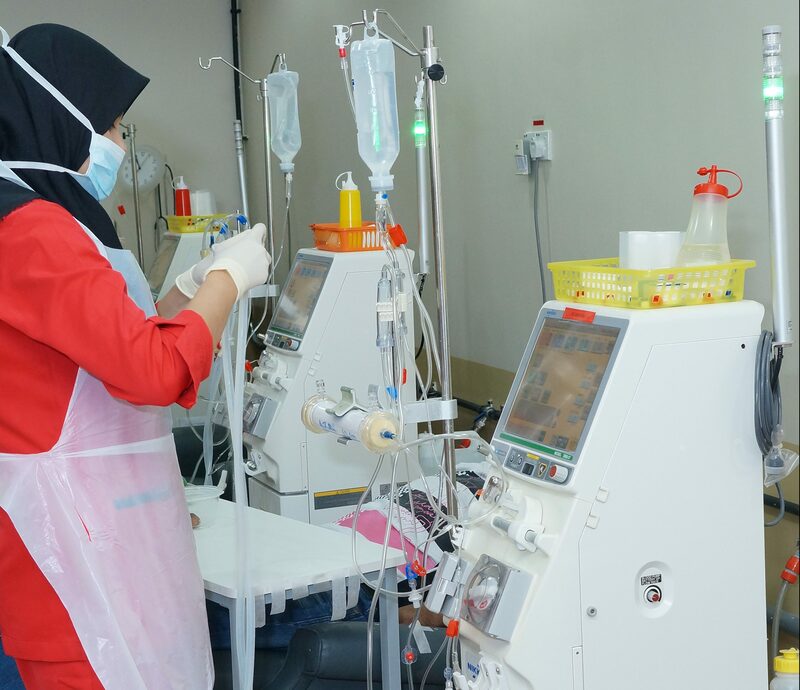 Renown Discovery prides itself on its essential contributions towards protecting and improving patient health as a haemodialysis care management specialist. 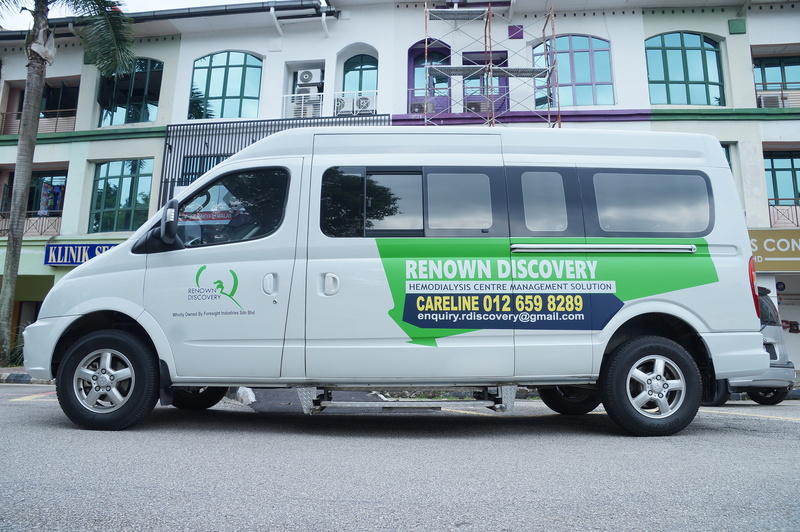 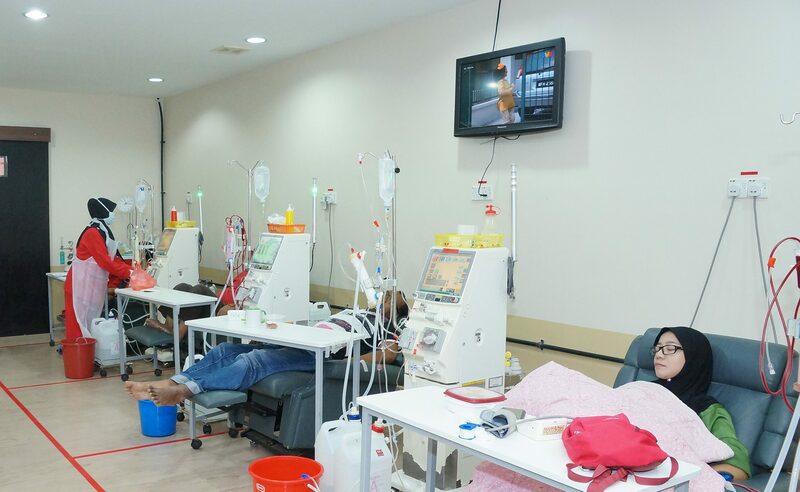 A wholly owned subsidiary of Foresight Industries, Renown combines haemodialysis treatment services with complete supplies of essential consumables to create a comprehensive quality-driven care package. 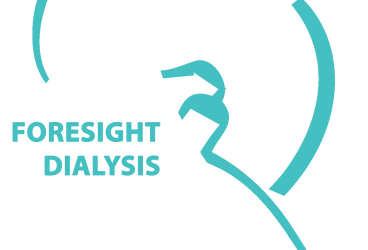 Foresight Dialysis provides a comprehensive management service package to haemodialysis centres (HD) inclusive of operation and marketing managements. 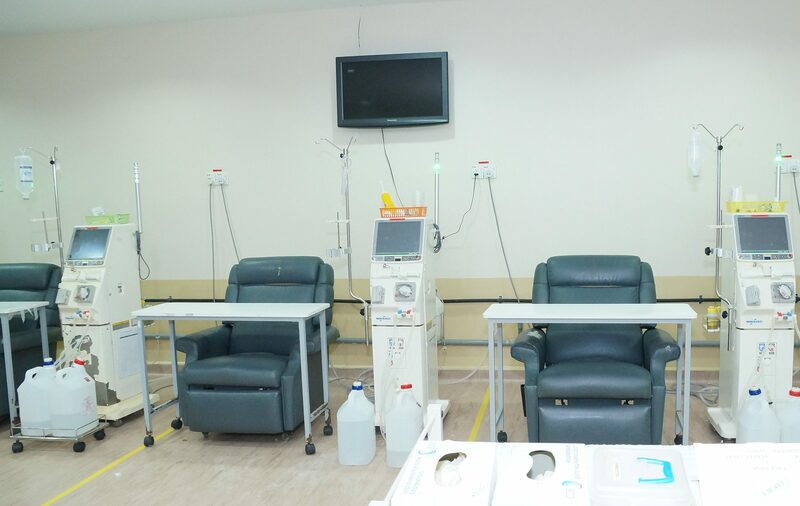 Our team strives to implement efficient HD centre management strategies to optimise yield returns without compromising on treatment quality and patient wellbeing.